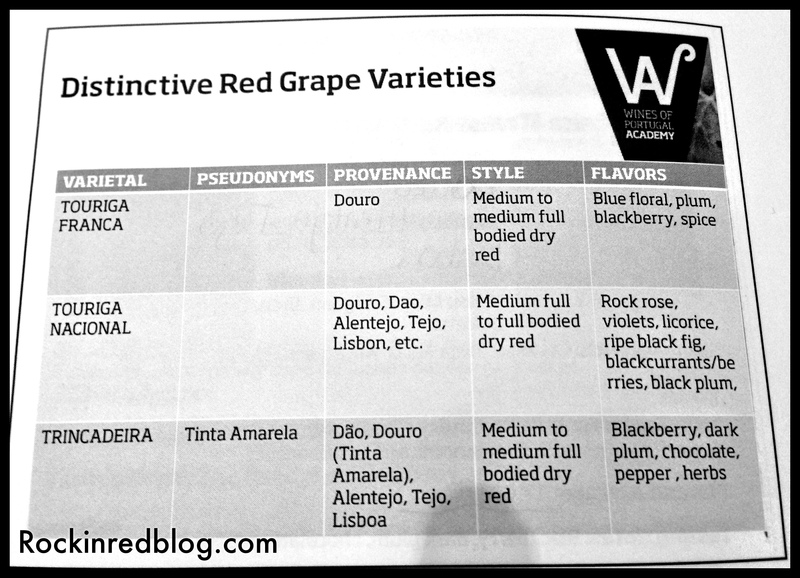 The Wines of Portugal Academy is on tour and made stop in Dallas recently. 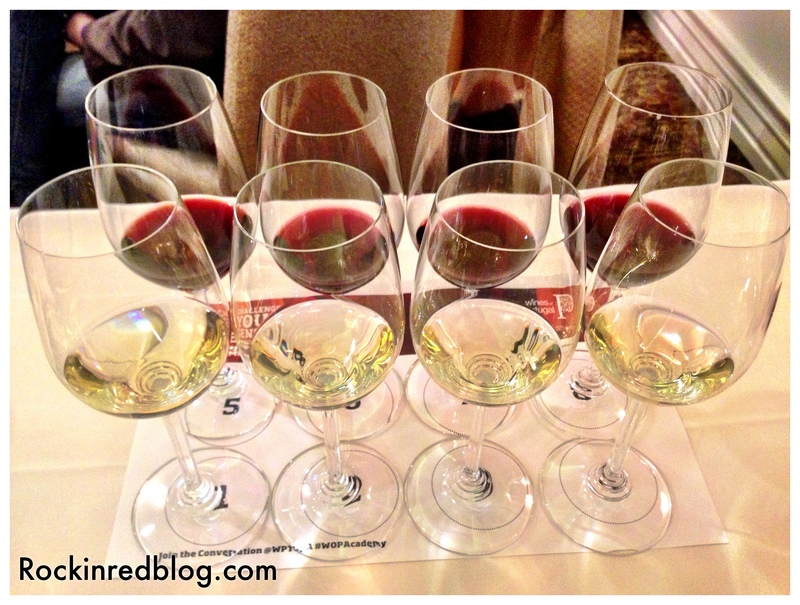 I was thrilled to be invited to attend the Master Class by Full Circle Wine Solutions. 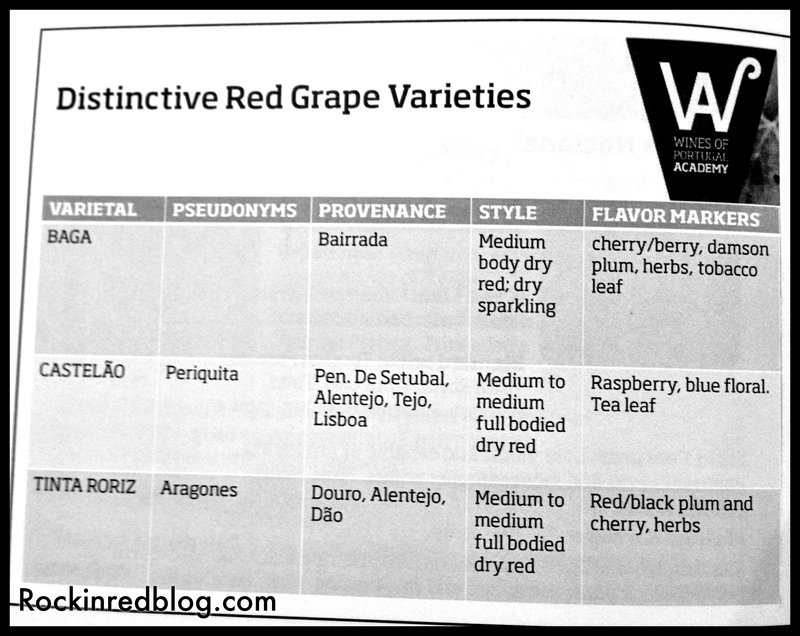 The four hour, deep dive Wines of Portugal Master Class was taught by Master Sommelier Keith Goldston. 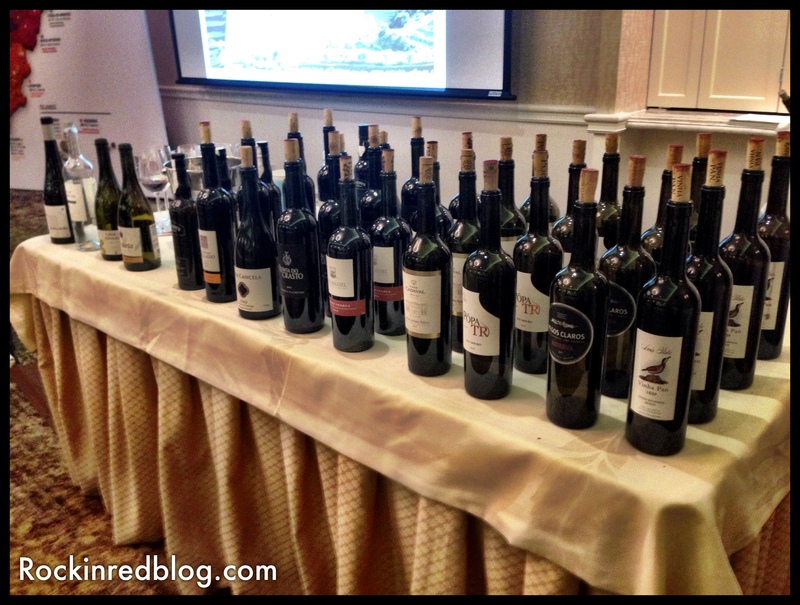 At last summer’s TexSom I took an abbreviated Wines of Portugal class taught by Keith so I was thrilled to be invited to attend this educational, entertaining, and delicious event held at The Mansion on Turtle Creek. 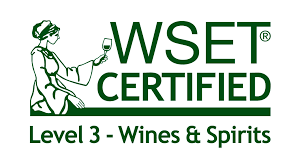 Last fall I attended a Wines of Chile Master Class presented by Full Circle Wine Solutions and lead by Master Sommelier Evan Goldstein; their class are highly informative, well organized and very professional. 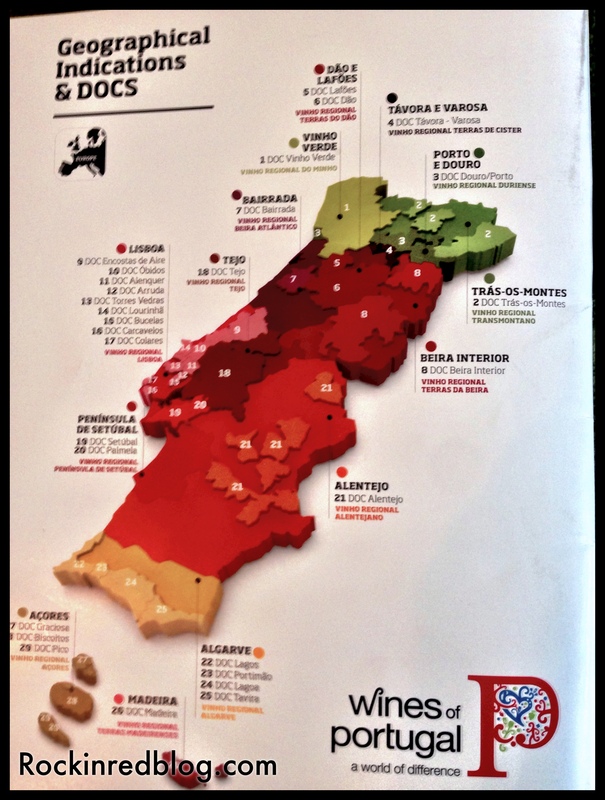 This four hour class consisted of 16 wines; however, it was conveniently broken into two parts, the first part focused on Portugal’s single varietals and the second part focused largely on blends. Therefore, this class will be presented in two articles following the same format. 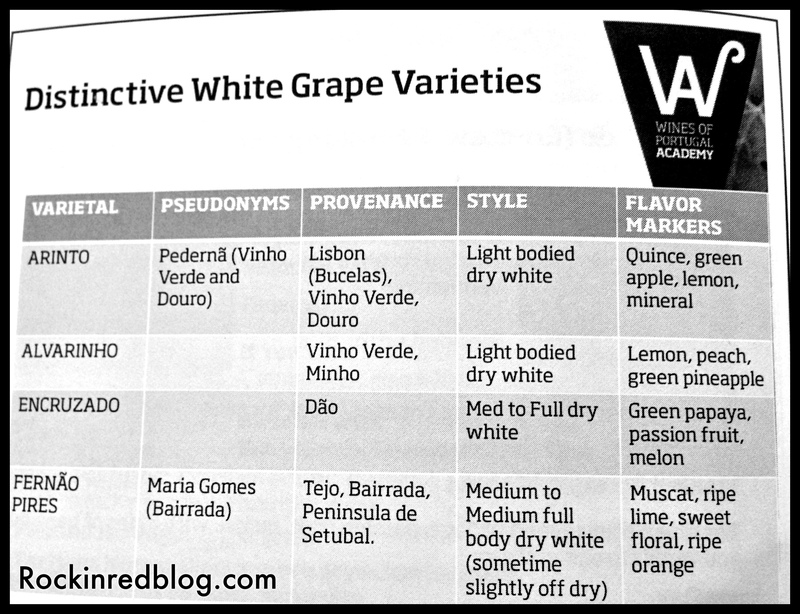 As you can see Portuguese wines are a great value, with only two of the ten costing more than $25. 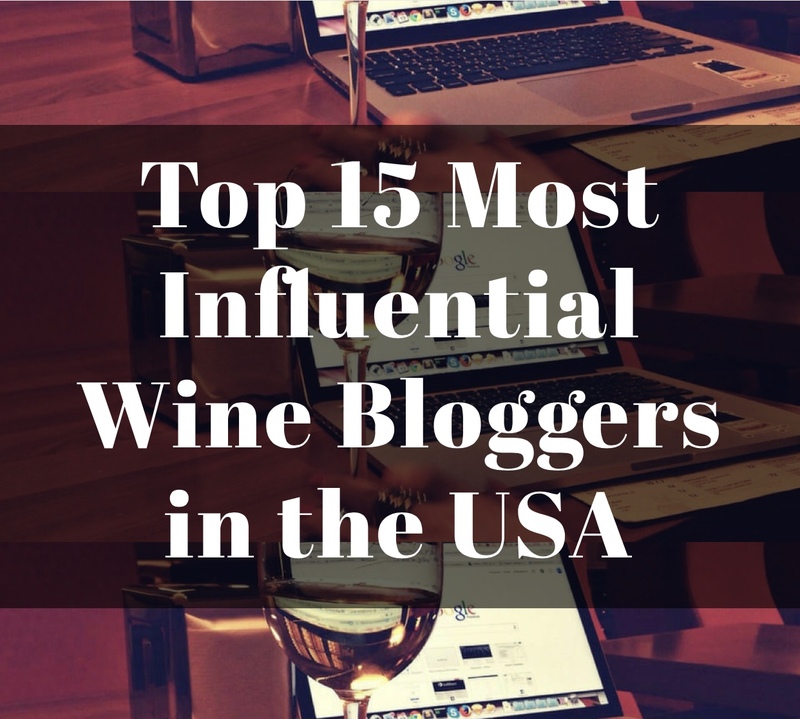 These wines are all imported in the United States so please seek them out online or from your local wine retailer and add some pleasant diversity to your wine enjoyment; you will be pleased with the outcome! 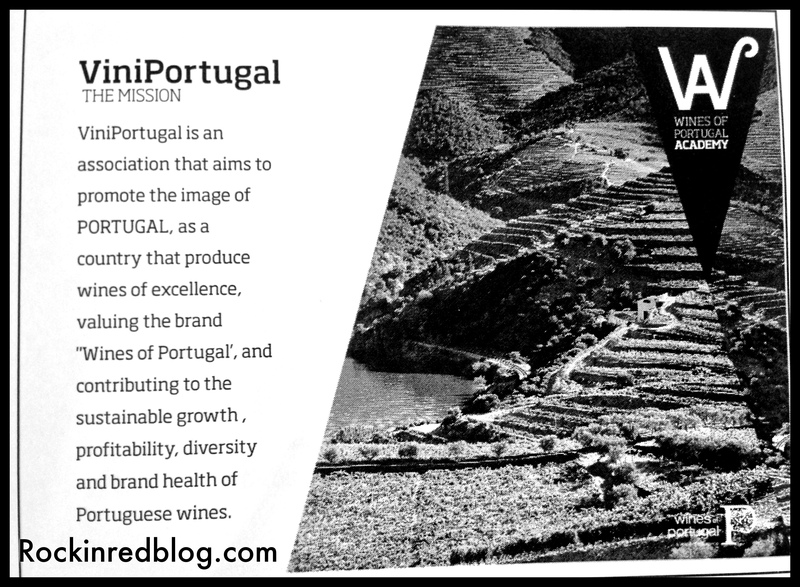 Visit the Wines of Portugal web site to learn more about amazing Portugal (one of the best values for a European vacation), amazing Portuguese wine regions and amazing Portuguese wine! My Song Selection: My first song selection for the Wines of Portugal master class and delicious selection of wines is Anel di Rubi by Rui Veloso. Rui is a Lisbon born, popular singer/songwriter. I don’t speak Portuguese so I do not know what Rui is singing but it is a beautiful song with lots of emotion and feeling. He puts his heart into the song and the audience loves it; a perfect expression of the beauty of Portugal and Portuguese wines! So cool! 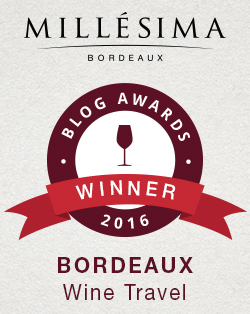 Even when I taste lots of wines in one day, I still haven’t learned how to expectorate and get the full experience. I think it has something to do with my nose, which is blessed/cursed (LOL) with hyperactive olfactory glands. Poured for them at WBC. So many great values from Portugal! Thank you. Keep your eyes out for part 2; it was an epic tasting and class. I took that number off of the information provided in the class. I have made the correction. Thank you.